Chances are you have been using a shredder in your workplace – feeding them countless number of items, sometimes even items that it doesn’t want, leaving them no chance of “digestion” which leads to it jamming and various problems followed suit. You could argue that you actually know what kind of food your shredder wants, but in what condition, is the problem faced by many and although knowing the consequences, some are still force feeding their shredder with “junk foods”, your shredder couldn’t possible digest. 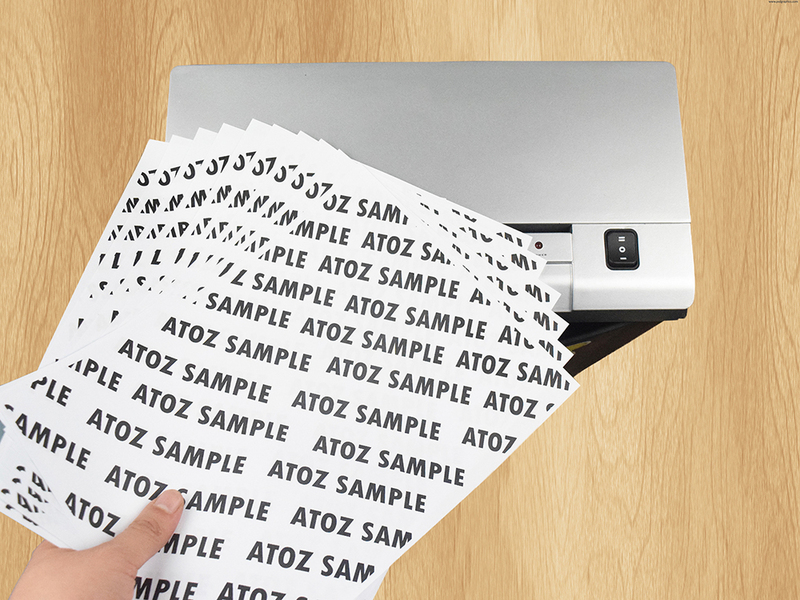 Therefore, here at atoz2u, we have listed the ways to actually care for your shredder and feed it appropriately with the right type of food. As mentioned above, one sure-fire way to cause your shredder to jam is feeding more paper more than it’s designed. Fortunately, the solution here is simple: if in the case of a jam, make an effort to feed lesser pieces of paper into your shredder than you previously did. 1. Another way jams are frequently occurring is by feeding loads into the shredder without giving each a chance to process completely (this is called “fast-feeding.”) Remember that just because a sheet of paper has disappeared completely into the shredder doesn’t mean it has been completely digested. 2. To avoid fast-feeding the shredder, simply wait a few seconds after each paper load before adding the next one. 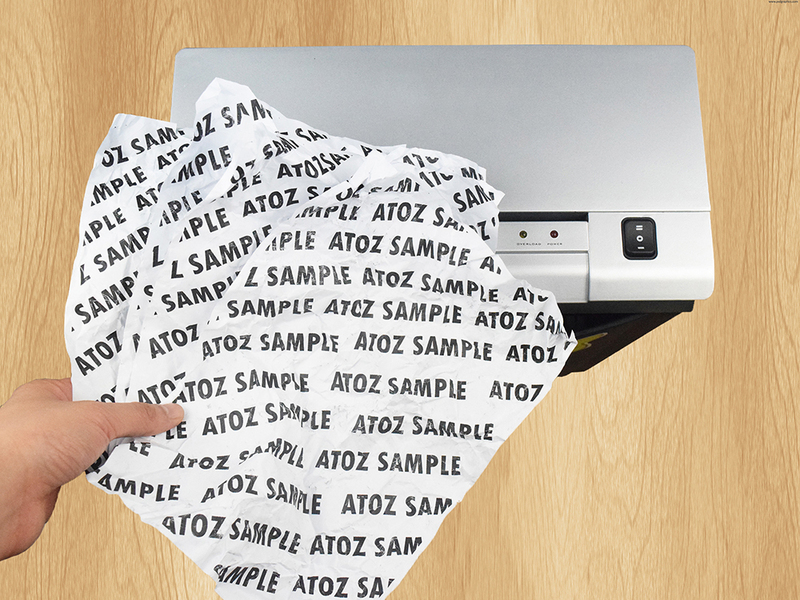 Avoid folded or wrinkled paper before feeding it into the shredder. 1. Folds, wrinkles and creases can easily jam a shredder as each one essentially doubles the effective amount of paper has to work through at once. Smooth out any rough spots on your paper before adding it to your shredder. 2. It’s easy to accidentally crease the edges of a piece of paper if you’re storing or handling it roughly, so be careful with the papers you plan to shred to avoid unnecessary hassles. Nonetheless, like any electronic devices, it is always important that you do not work your devices more than their capability and always keep them at optimal condition to reduce problems arising. Have tons of paper materials or thicker materials that needs to be dispose off? Check out these shredder that will handle your load.